The painting by Andy Warhol call ‘Silver Liz’ was recently sold for £6,762,150. The painting hasn’t been in the public eye for over 20 years and caused quite a stir at its recent auction at Christie’s in London. 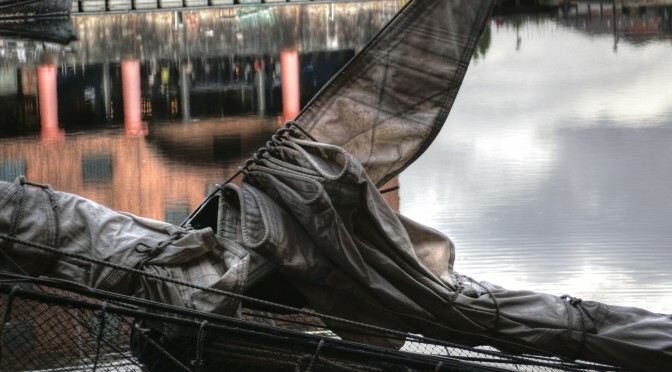 It probably won’t be seen for another 20 years as it was sold to an anonymous bidder. 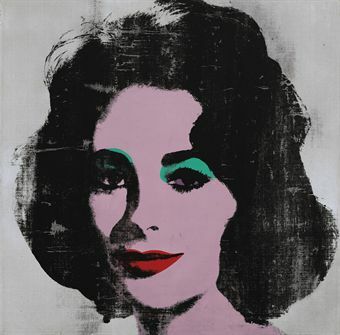 Painted in 1963, it shows one of Warhol’s favourite female icons of that time, Elizabeth Taylor after she had suffered from a major illness. He was fascinated not only by the glamour of Taylor, Marylin Monroe and Jacky Kennedy but how that was juxtaposed with loss and death. He painted Monroe after her death and Kennedy after her husband’s assassination. There were only two paintings in the series where Warhol added violet to her eyes, a personal touch, which has no doubt added to the interest in this particular piece. She did have violet coloured eyes, something that would not have been seen in her earlier black and white films, but with colour and her recently starring in Cleopatra, this would have added to her allure and appeal. This painting celebrates this film icon using silk screen over sprayed silver background – the shallowness of the painted image completely changed the genre of portraiture. And this series encapsulates all of Warhol’s ideas about fame and celebrity and the symbol of feminine beauty.